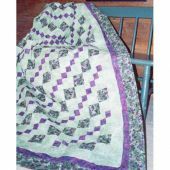 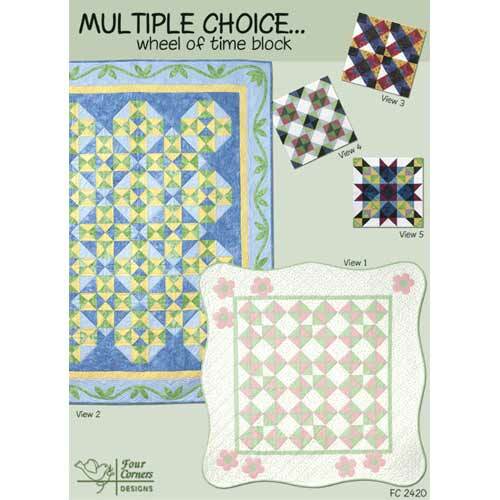 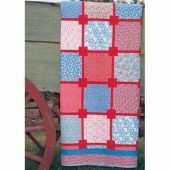 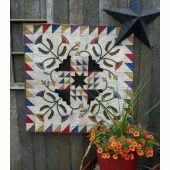 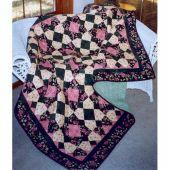 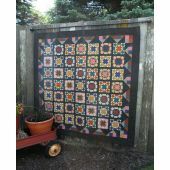 Two sweet quilts result when the Wheel of Time block is mixed with soft colors and gentle applique. 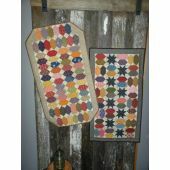 Views 3, 4, and 5 domonstrate a completely different look with a brighter palette. 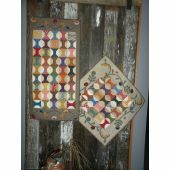 Take your choice! 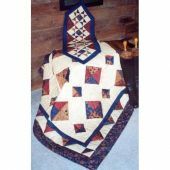 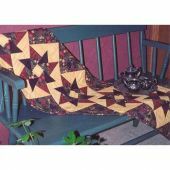 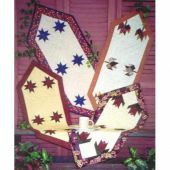 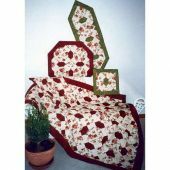 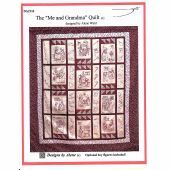 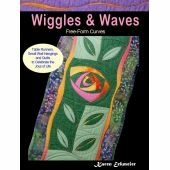 Pattern includes complete instructions for two quilts, two pillows, and a table topper/wall quilt.